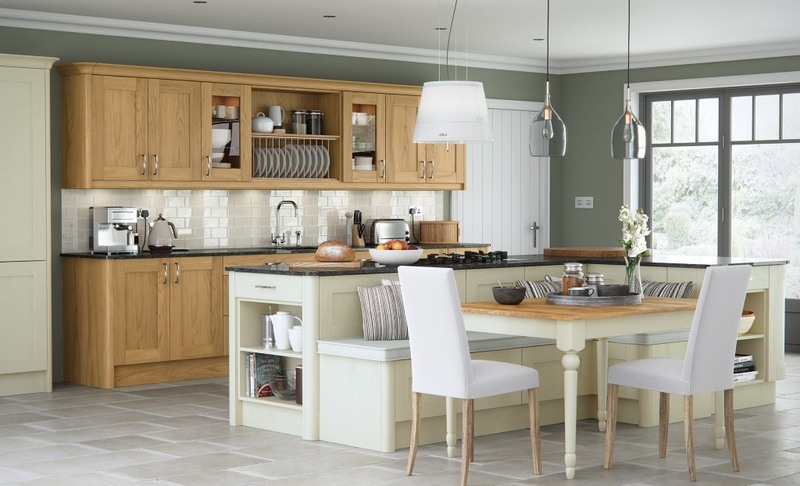 The Madison oak is perfect for customers who require a modern inspired shaker design without fuss. The large range of oak doors enable you to tailor your exact kitchen design requirements. The Madison shaker kitchen is also available in painted options or can be supplied sanded. By combining the oak with the beautiful palette of the painted choices you can create some great designs.